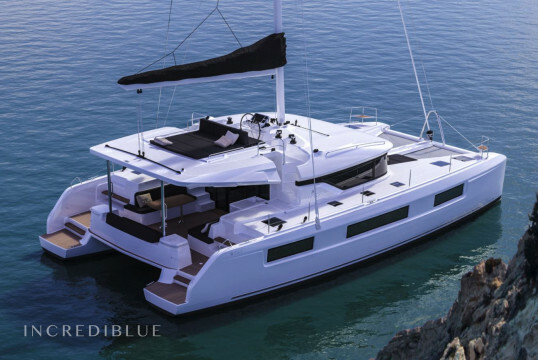 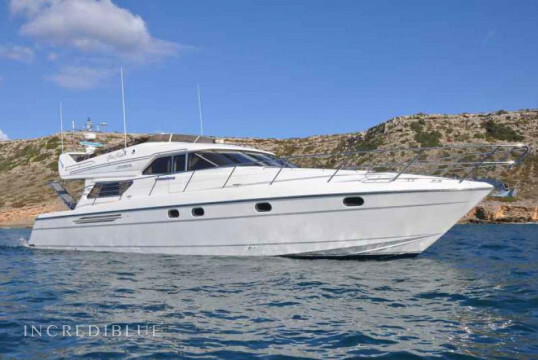 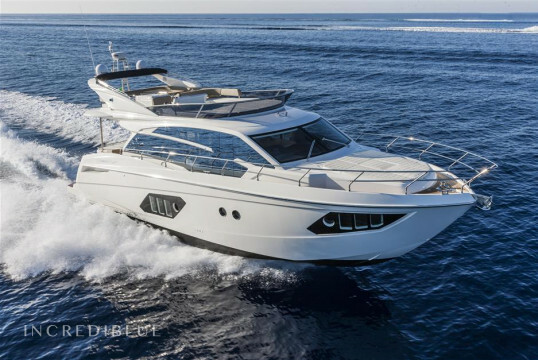 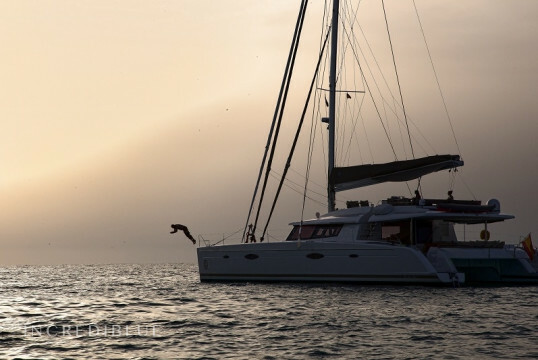 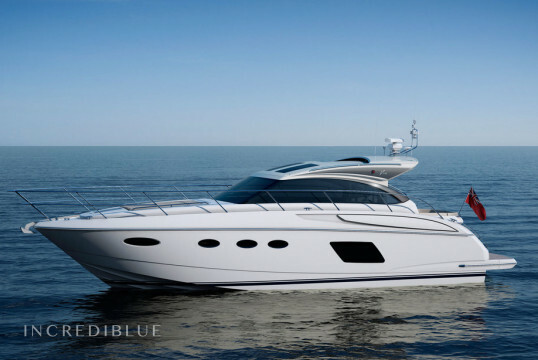 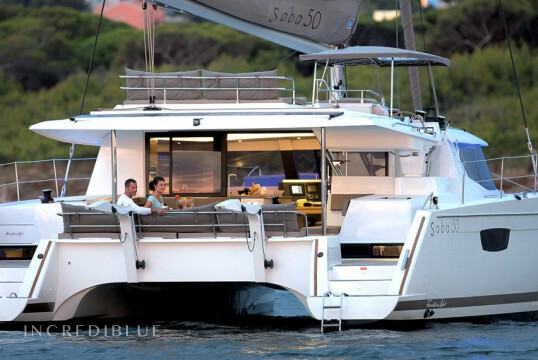 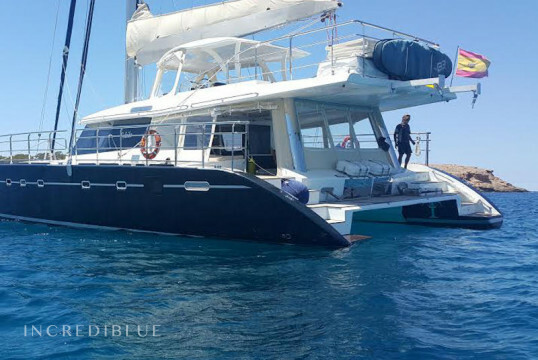 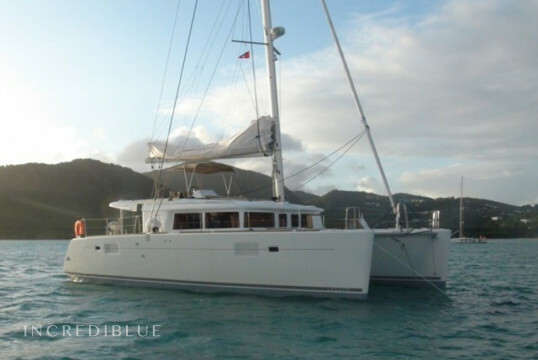 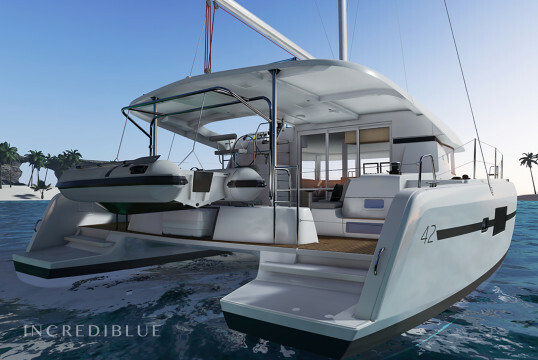 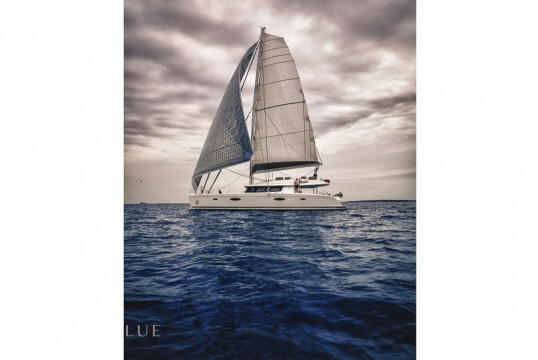 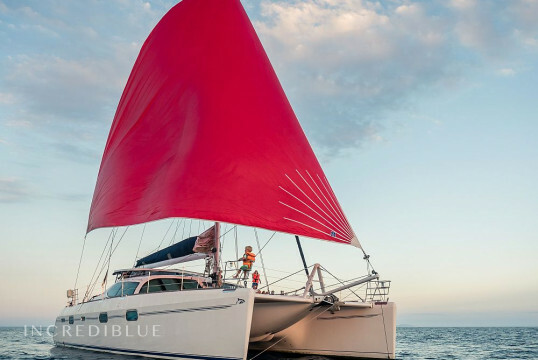 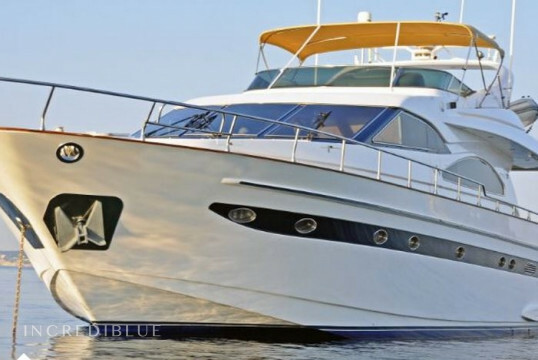 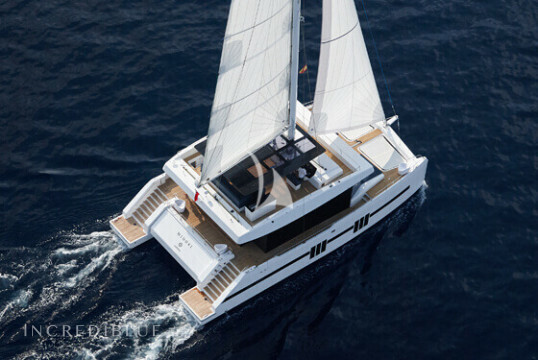 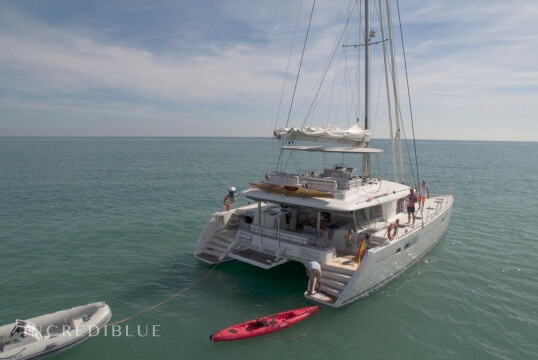 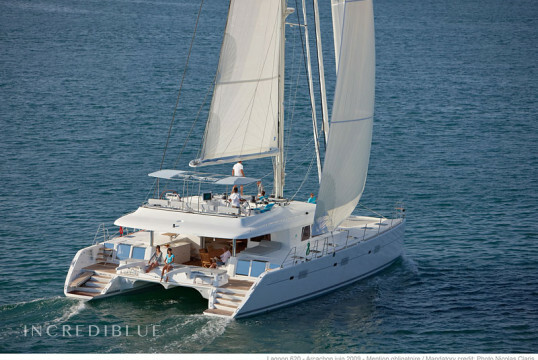 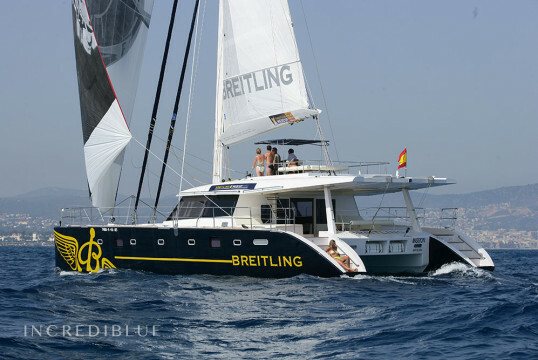 Sailing aboard this exceptional catamaran will make you share unforgettable moments. 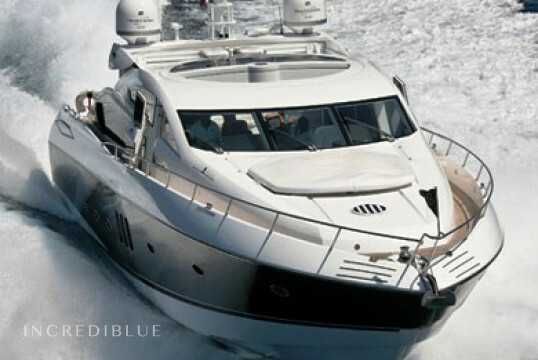 The four double cabins are equipped with a bathroom each. 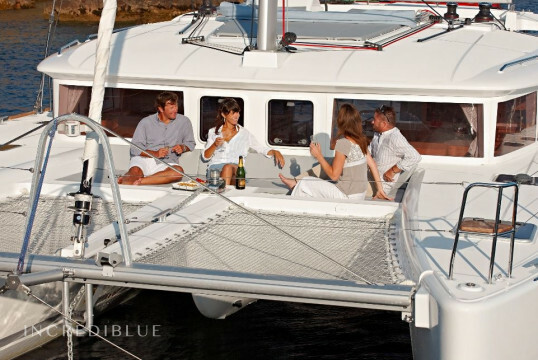 The front sun bath is a marvel of comfort.